In the 1940s, the eminent British botanist John Heslop Harrison proposed a controversial theory: that vegetation on the islands off the west coast of Scotland had survived the last Ice Age. His premise flew in the face of what most botanists believed - that no plants had survived the 10,000-year period of extreme cold. 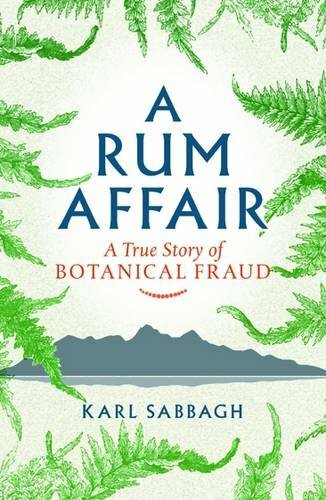 But Heslop Harrison had proof - the plants and grasses found on the isle of Rum.Harrison didn't anticipate, however, an amateur botanist called John Raven, who boldly questioned whether these grasses were truly indigenous to the area, or whether they had been transported there. This is the story of what happened when a tenacious amateur set out to find out the truth, and how he uncovered a most extraordinary fraud.